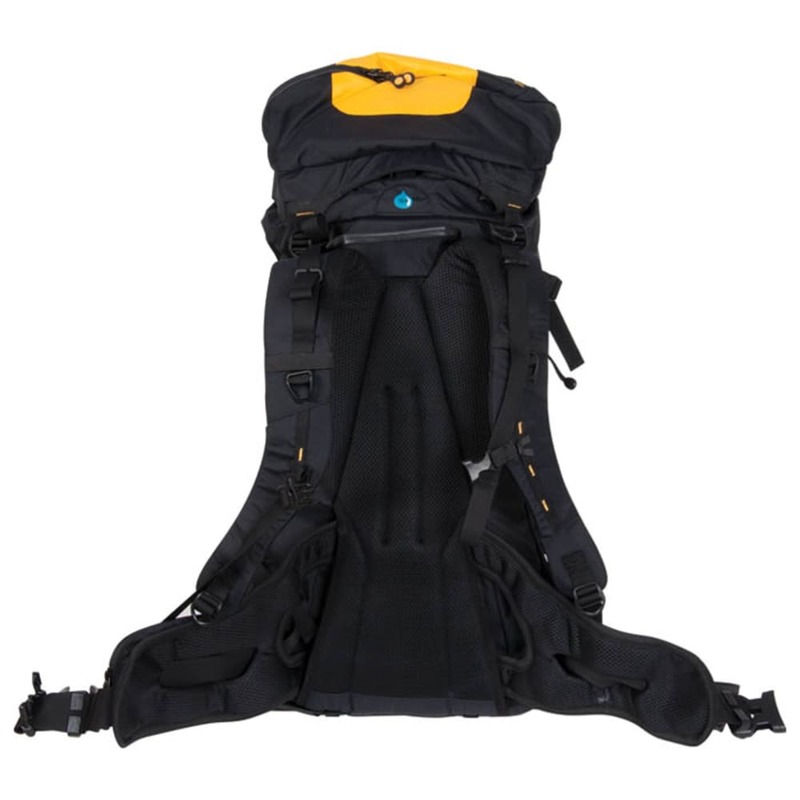 A full-featured mountain pack built from Grivel's eco fabric. Two ski carry options with ice axe attachment points and a crampon carry system are integrated below the base of the pack. 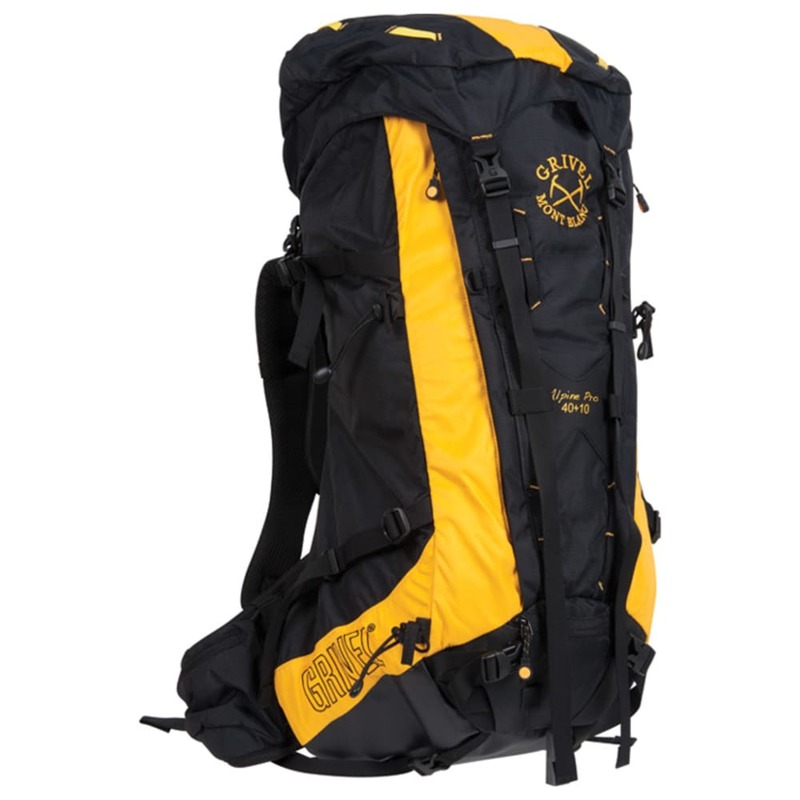 Built to carry a heavy load in alpine environments and provide comfort throughout the day.